The Bing Ash collection is offered by Serta Furniture. 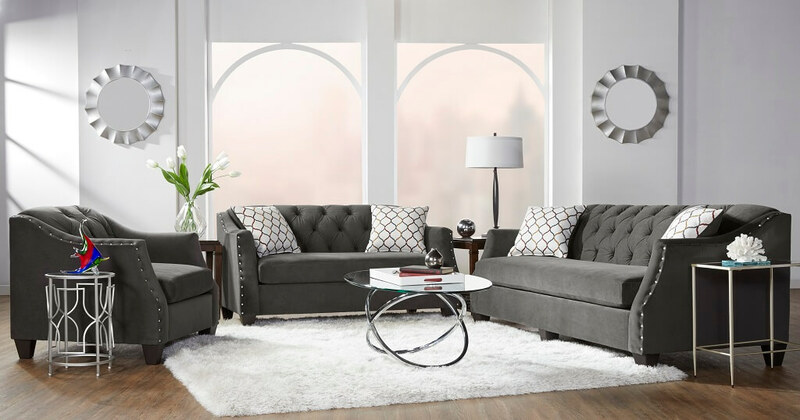 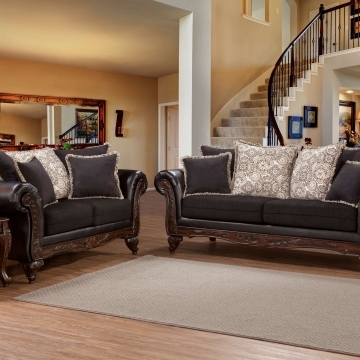 This sophisticated set offers tufting and chrome nail heads on a traditional style set. 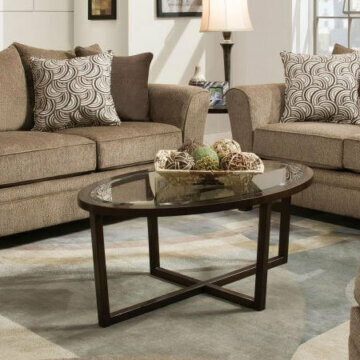 This set is covered in a super soft velvet like polyester fabric. 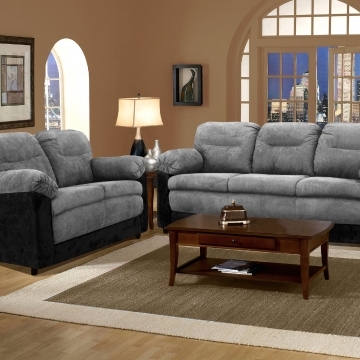 The Ash fabric is a grey tone. 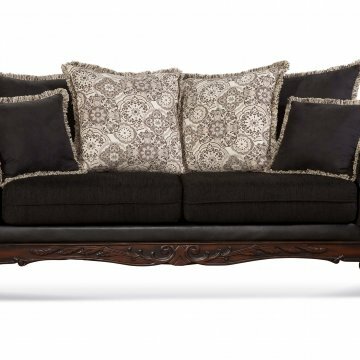 The frames are made from hardwoods. 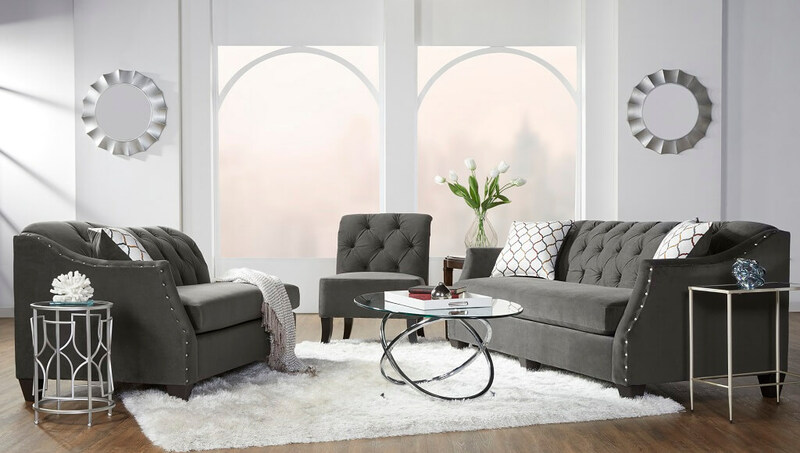 You will have your choice of a sofa, loveseat, chair, chaise chair, or accent chair to complete you room.